Todays Picture from Skaarpictures.Com: Friends from Australia visiting us in Bangpoo. Friends from Australia visiting us in Bangpoo. 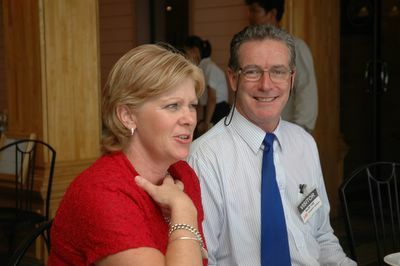 A very good customer of us, Peter Cunningham and our friend in Australia Sharon King.